This sonnet has been adapted and set powerfully to Music by Steve Bell on his Album Keening For The Dawn. It was also quoted by the Archbishop of Canterbury in his Christmas Sermon this year. Powerful. A succinct word in time. Seems particularly poignant this year. Thanks for this, and all your gifts to us, Malcolm. The symphony with Steve was excellent! Hope your shoulder is much improved. Blessings for a healthy 2016 to you and your family. Hope to see you on this side of the Atlantic soon! 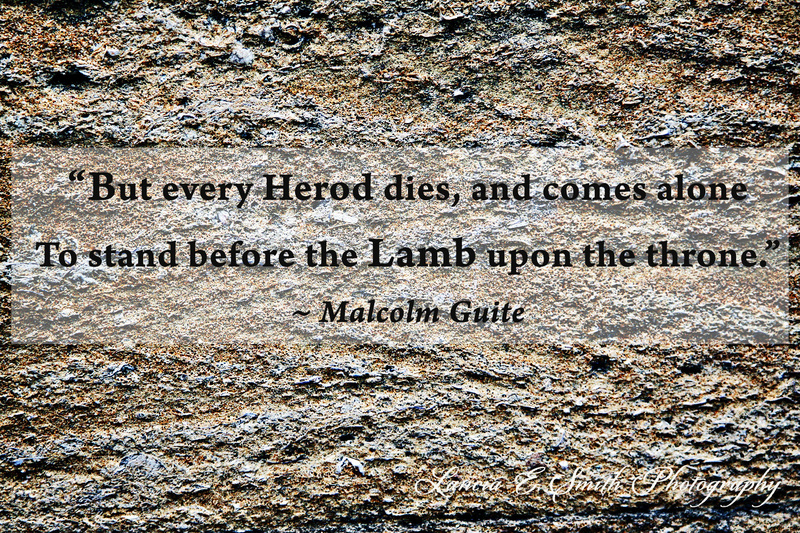 Powerful words from my brother, Malcolm Guite! Thank you for this beautiful poem which is so poignant this year.